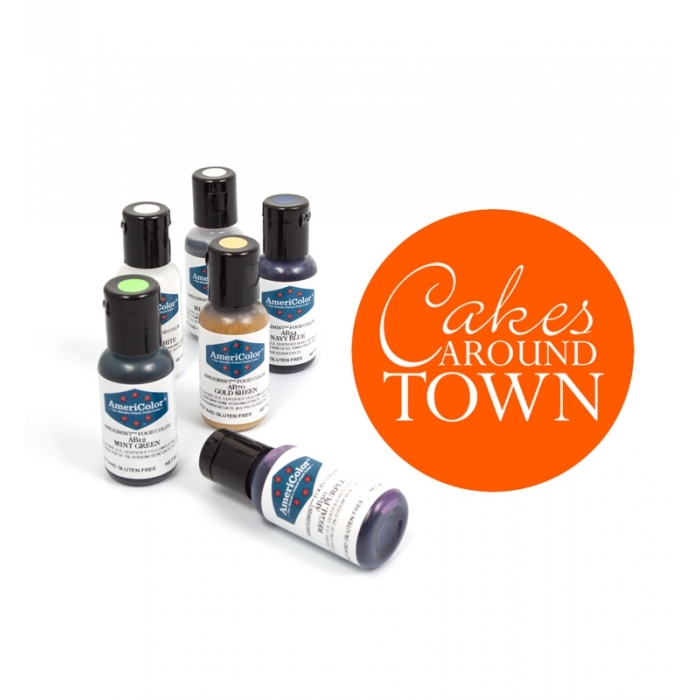 AmeriMist ELECTRIC ORANGE Air Brush colors are super strength, highly concentrated spray-on air brush food colors that are extremely effective, even on the hard to color non-dairy whipped toppings and icings. Amerimist air brush colors eliminate the need to overspray so moisture will not accumulate, water spots will not appear, and the icing will not breakdown. Round Ganache & Buttercream Circle 6"
Round Ganache & Buttercream Circle 8"